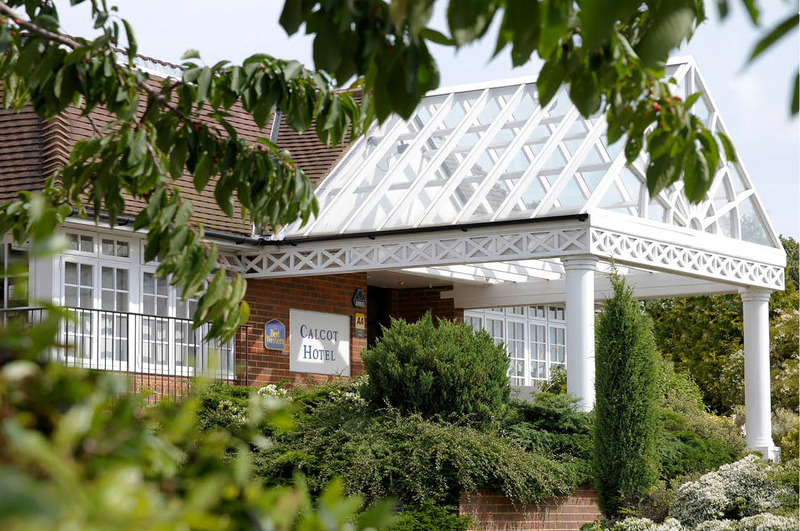 The Best Western Calcot Hotel is situated 4 miles from Reading town centre, close to junction 12 of the M4. 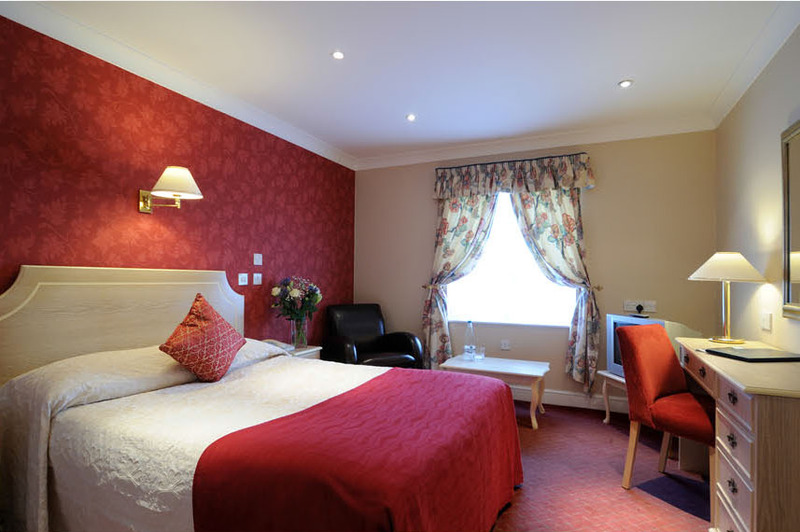 The hotel boasts 80 rooms with extensive conference, banqueting and entertainment facilities, attracting business and leisure customers alike. Owner Ian Dunn had long sought ways the hotel could reduce it’s energy consumption in the face of a prolonged period of price increases. A free survey of the hotel’s heating systems was arranged and a report prepared detailing recommendations for the installation of Intelligent Energy Management Controls. A key benefit of installing the controls was the reduction of the hotel’s greenhouse gas emissions, helping to reduce it’s carbon footprint. 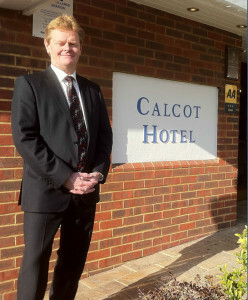 In summary the Calcot Hotel is very pleased with the performance of the Intelligent Energy Management Controls as they continue to play a part in cost reduction and supporting the Hotels Green agenda.